Youth psychiatrists in the Netherlands have called on the government to stop so many children being prescribed Ritalin and other similar drugs to control their behaviour. The psychiatrists’ association NVvP says the drug is often being prescribed by family doctors and psychiatrists who are not experts in the field and who don’t carry out enough research into the needs of the children. Prescriptions for the drug have quadrupled in recent years, according to a report by the Dutch health council last year. 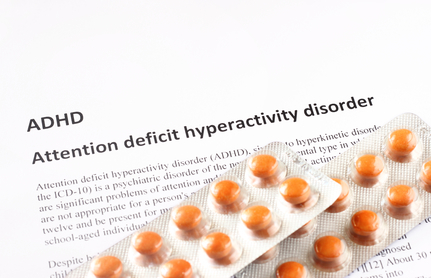 That report found almost 4.5% of Dutch children aged four to 18 are taking methylphenidate, the active ingredient in Ritalin, but many of them do not benefit and may not actually have ADHD. The use of Ritalin is not without risk, and 10% of users experience problems with insomnia and headaches, the psychiatrists point out. Ritalin, they say, should only be used in severe cases and after other potential causes of hyperactivity and lack of concentration have been ruled out.